“That reminds me of Eddie Cantor and his song about his wife, Ida,” Pastor Bill said. Ida, sweet as apple cider. My head found a musical path and off it went. Let’s see, it ended . . . I love ya, Ida, deed I do. Then I wandered over to another Cantor song, Toot, toot Tootsie, goodbye. Toot toot, Tootsie, don’t cry. As Pastor Bill continued, I discovered that he was talking about paying attention to life so we don’t miss any part of what is truly precious. The problem for me was, Americans speak at 125 words per minute in normal conversation. A speaker usually slows down to 100 words per minute so the audience or congregation can follow. My problem that morning was everyone’s problem. We hear at a rate of about 400-500 words per minute, more than enough time to sing another refrain of, If you knew Susie, like I know Susie. Attending is a deliberate act, not a passing fancy. With every word or sentence spoken by Pastor Bill, I repeated them in my own mind, truly listening and carefully planting them in my heart. That is what we are called to do. Have a Blessed and Abiding New Year! 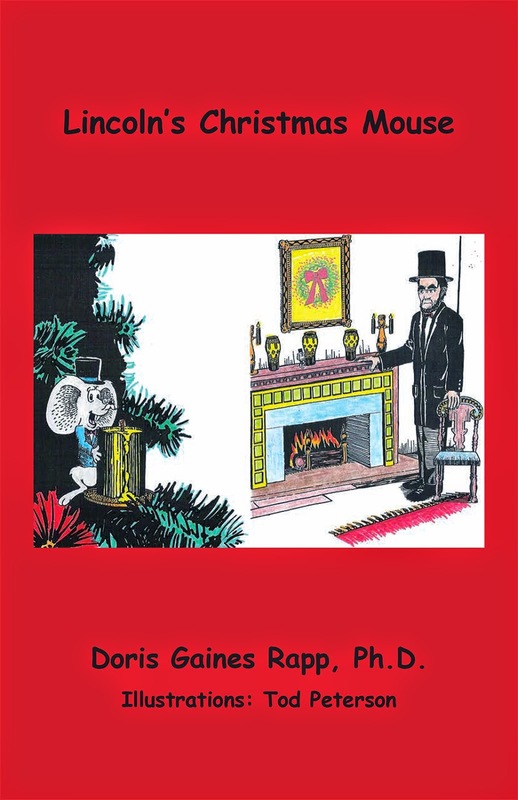 Order Prayer Therapy Primer, by Doris Gaines Rapp, at www.bn.com. 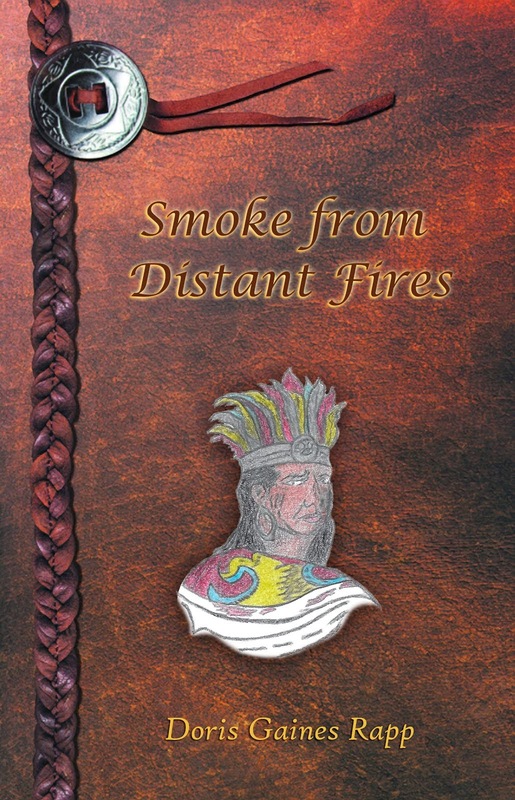 An eBook. 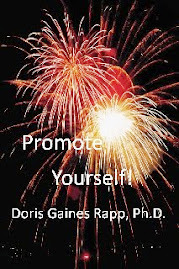 Order Prayer Therapy Primer, by Doris Gaines Rapp, at www.bn.com. Don’t you just love a good myth? Some have said the Christmas carol, The Twelve Days of Christmas, was written as a code for children to learn their catechism in England during a time when Catholics were forbidden to talk about their faith. SNOOPS tells us the math just doesn’t work. The time-line is inconsistent with historic facts. Never-the-less, I love the parallels that were drawn between the little Christmas song and the true, religious meaning of Christmas. With political correctness out of control, some day we may need to cloak our words in secrecy. Whatever your interpretation of the current times, as we enter these Twelve Days of Christmas, dwelling on Christian symbols will bring a deeper meaning to faithful Christians. Christmas season is a time to give thanks for all God’s blessings. I can think of no great gifts than family and friends. I wrote a poem in appreciation for the executive team of the NeINUMW. My thanks to God for all of them, spreads like honey on a hot biscuit to all of you. Peace is in the air. An angel song I hear. God’s own heart is near. 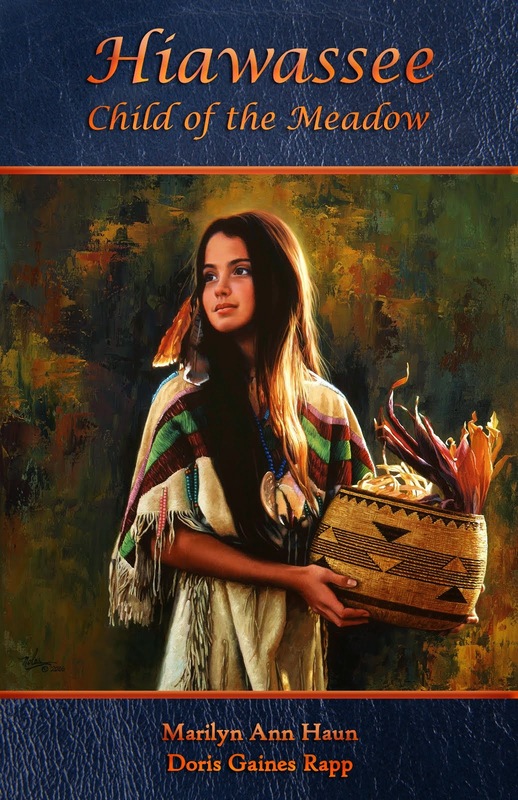 Prayer Therapy Primer, just released as an eBook. 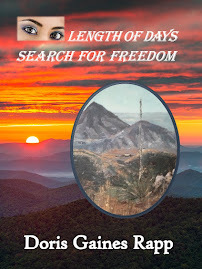 To order, go to www.bn.com and type in Doris Gaines Rapp or Prayer Therapy Primer. 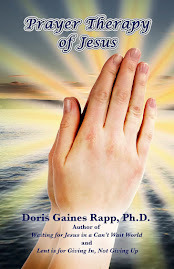 Prayer Therapy Primer, by Doris Gaines Rapp, Ph.D., is now available as an eBook at www.barnesandnoble.com and your computer is your eReader. Learn to create prayers that target specific needs, so God our Father, can answer specifically. Receive healing for your mind and/or body through prayer. 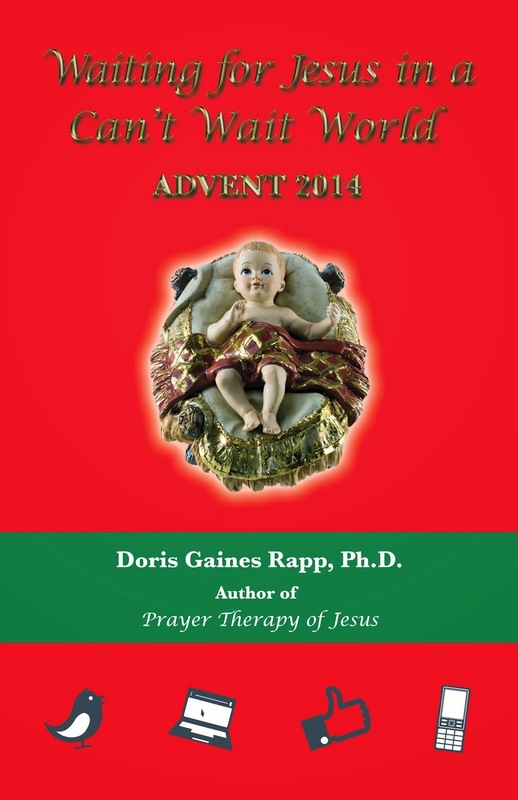 Doris Gaines Rapp’s On-Line Prayer Group uses Prayer Therapy prayers in the manner and style of Jesus Christ. 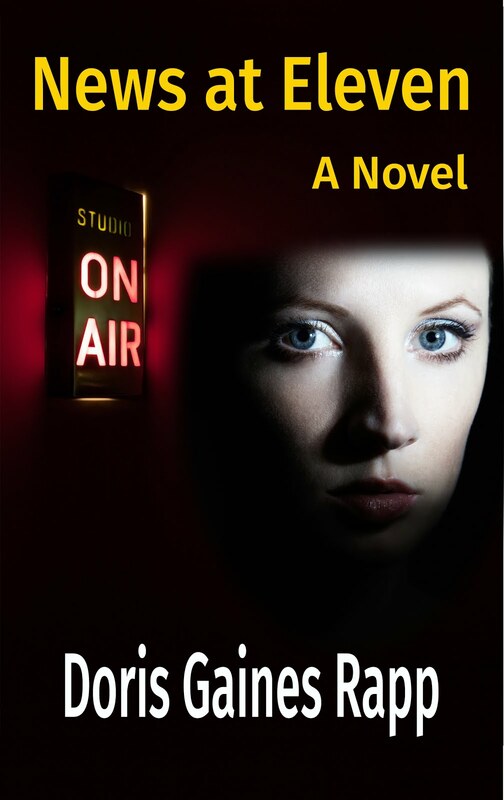 Don’t have a NOOK or eReader? Your PC, Laptop, Netbook, iPad, or Android can become your eReader with a free app from Barnes&Noble.com (see below). For free app from bn.com, (1) go to NOOKbooks tab, (2) under NOOK Store click on Free NOOK Apps and follow the prompts on the left. Word-of-mouth and the Internet will be the marketing tools for Prayer Therapy Primer. Please pass this on and help get the word out to as many people as possible. Thank you and have a very Blessed Christmas.